Carefully designed for gamers, the Corsair Gaming Chair borrows the design ideals of comfortable racing seats to create the perfect gaming companion. 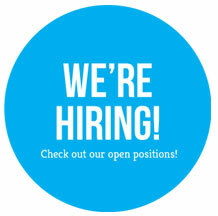 State-of- the-art ergonomic structure makes sure that you can concentrate on what you do best. 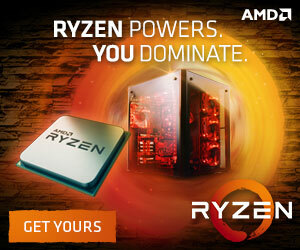 Gain an edge over the competition with unparalleled comfort that makes long gaming sessions a pleasure. Inspired by racing. Built for gaming. Experience luxury like never before! No limitations. Evetech offers the Corsair Gaming Chair in 5 exciting colors. Match your chair with your gaming rig and take another step towards creating that ultimate battle station. Gift yourself the comfort you deserve. Luxurious gaming begins here! Top 5 Reasons To Get Yourself A Corsair Gaming Chair. 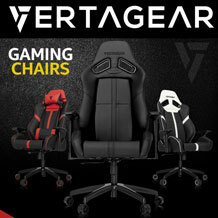 When it’s out with the old and in with the new, make sure you pick the perfect gaming chair for you. Corsair offers you a variety of colour options for their gaming chair range. 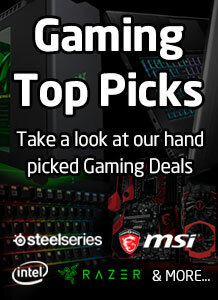 Choose the one that suits you and your gaming setup! 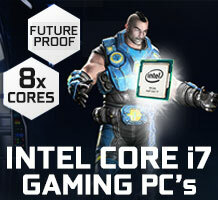 Corsair was founded in 1994 and has impacted the gaming world with outstanding innovation. Delivering on high quality equipment and excellent hardware, Corsair takes another step in extending their product range to high quality gaming chairs. 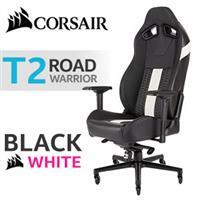 Created For Comfort: The Corsair gaming chair range are created with comfort for the user in mind. Ergonomic lumbar and neck pillows are gifted with the T1 and T2 they can be adjusted to suit your comfort level and feel supported during your time in front of your PC. The polyurethane foam (cold foam) not only hugs your body comfortably but offers a great amount of support for extended gameplay sessions. Adjustability To The Max: With adjustable 4D armrests, allow you to adjust in any direction and to your preferred height. Swivel the armrest for the perfect fit to lean your elbows down comfortably. Adjust your seat height to the right height, adjust the armrest to either fit underneath the desk or so your arms sit flush with the desk and chair. Need a moment to relax, Corsair’s gaming chair range can reach a 170 degree angle so you can lay back and catch your breath for a minute. Rock Solid Build: A solid steel skeleton runs through the core of the Corsair gaming chair offering a durable and structurally sound build offering you years of reliability. 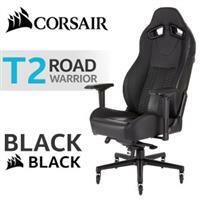 The time to build the Corsair gaming chair is a very simple one-man build. 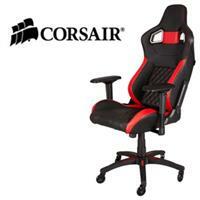 Being simple and easy to build the gaming chair doesn’t mean that any compromise was made in the build quality. Sturdy, durable and reliable is essential to the Corsair brand. 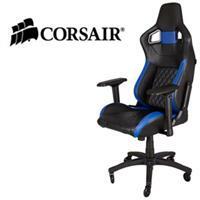 Ergonomically Sound: Corsair provides the lumbar and neck cushion to ensure that you will sit comfortably for countless hours and makes sure you are able to find the best ergonomic feel. The back rest is tall and follows the shape of your spine encouraging good overall posture throughout your gameplay session. Flawless design: When it comes to the overall design of the Corsair gaming chair, you cannot find a single fault. The stitching is superb, the cushioning is firm but supportive. The steel skeleton is sturdy and reliable and with the range of colour options you can easily pick the one that will suit your gaming setup. The soft water resistant PU leather makes it easy to clean and gives you an excellent feel. 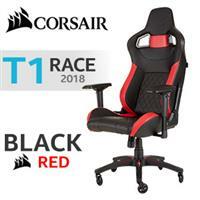 Over the years Corsair has proven that their products are fantastic, and their iteration of gaming chairs is no exception. 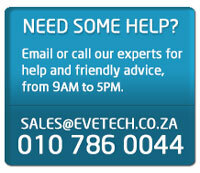 Pick up your high quality Corsair gaming chair right here with Evetech, South Africa’s number one location for the best gaming chair deals guaranteed. Collect, or have your new gaming chair delivered right to your doorstep.